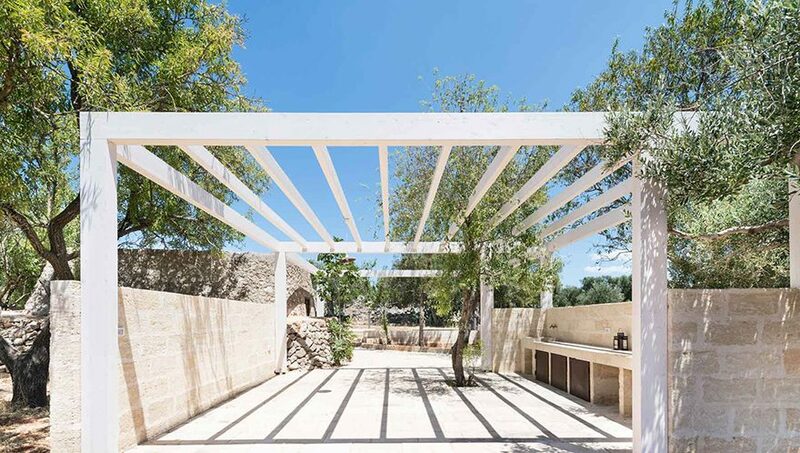 In Puglia, at the foot of Frederick's manor, a UNESCO heritage site, it is an innovative private residence, recently renovated to be in perfect balance with the environment and the surrounding society. 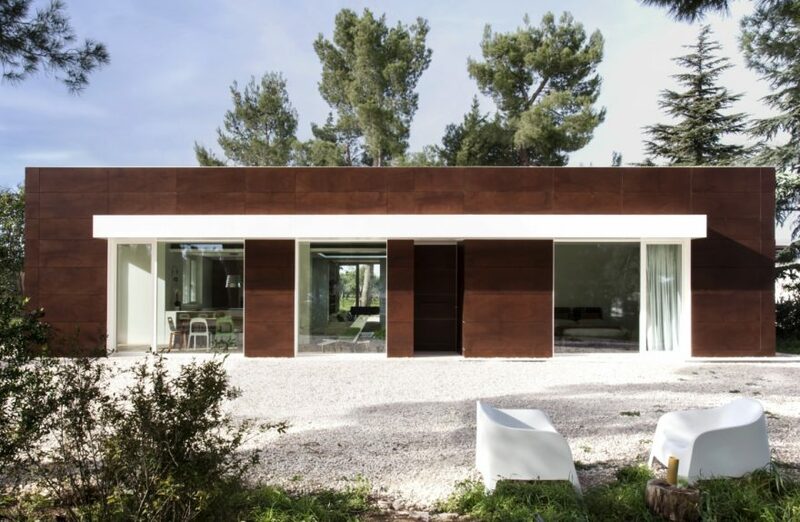 Known as the home in Salento, this house designed by Massimo Iosa Ghini has been designed and built to be environmentally friendly, using local materials and respecting the building tradition. 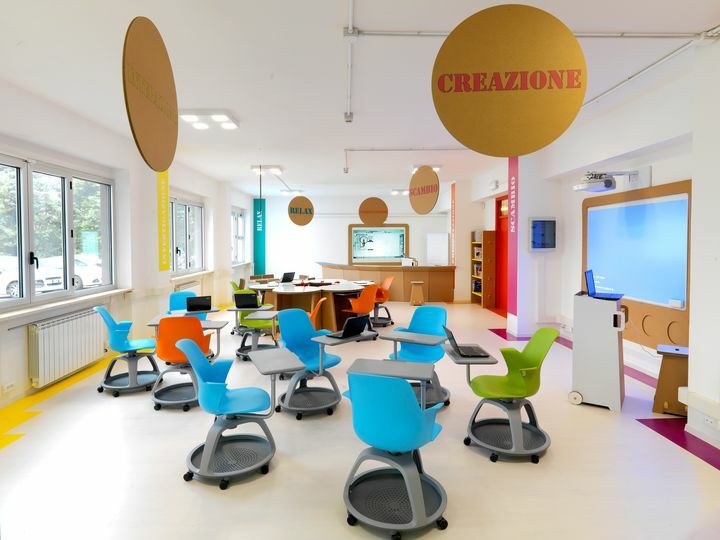 The project "classroom 3.0"The designer Roberto Giacomucci turns the flexible class, Transforming it into a active laboratory research. Ortofabbrica is a métissage of environments, products and design solutions that make the beauty and utility of 'eco-sustainability 360 ° their common thread. 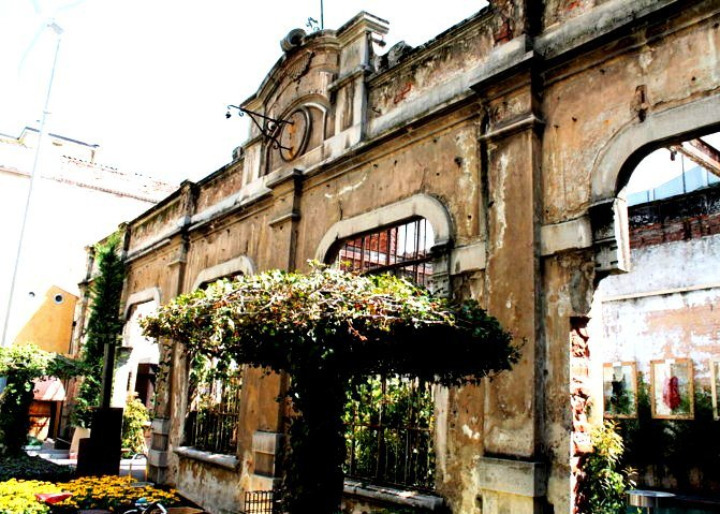 The event, designed, developed and promoted by Angelo FATS, Proposes a project of enormous charm and modernity within an architectural frame nineteenth century preindustrial outdoors. 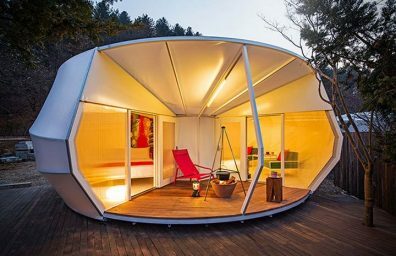 While it is in full swing, the third edition of the California design competition Dream Week we offer some of the most interesting views in previous editions, where some of the top names in the design world have been inspired by sustainability dreams of teenagers in California. 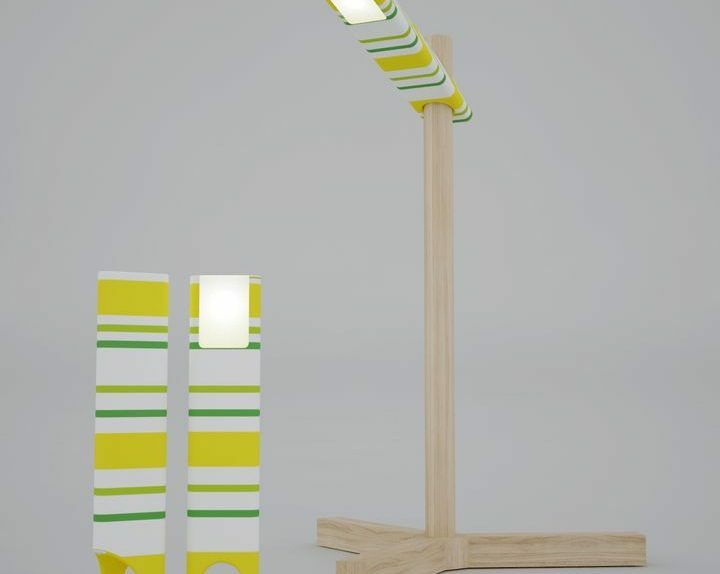 toBEecoThe project Expocasa born with the aim of involve designers and businesses that rely on eco-friendly, Based on the three guidelines of Economy of the project, the process and ECOlogy ECOmultifunzionalità product, now in its fourth edition. And it does so in the year Expocasa turned fifty. The event is held at Lingotto Fiere in Turin from the 2 10 March and is organized by GL events Italian-Lingotto Fiere.